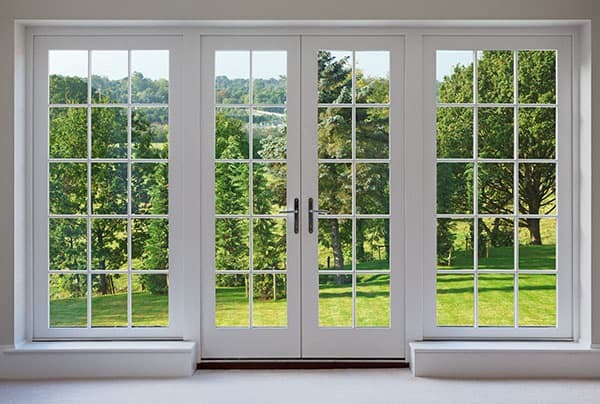 Whether you are replacing an old sliding door in your home or making a new opening to brighten up a room, a new patio door can really enhance the aesthetic of your house. Our sliding doors are of the highest quality and efficiency, making the temperature changes and inclement weather easy to handle. 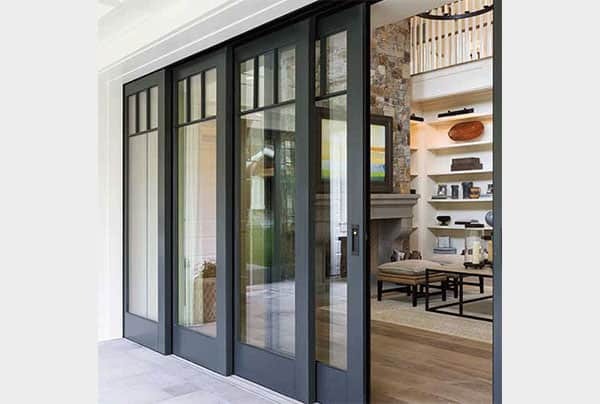 As the customer, you have the ability to take advantage of options like sound abatement glazing or low reflectance glass to suit the needs of your home’s location. 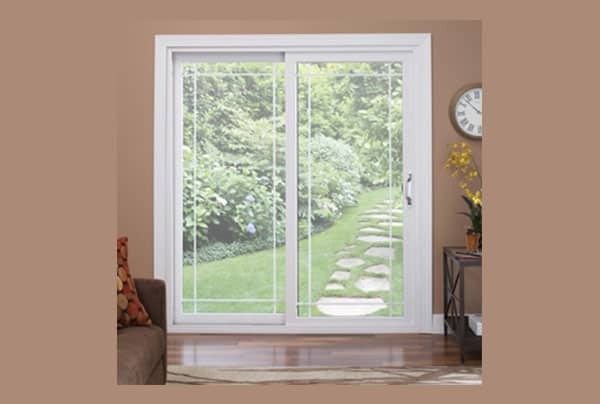 The new patio door has many premium wood options making your transformed living space unique in your neighborhood. The build quality of these door units makes the ease of use and operation unmatched. 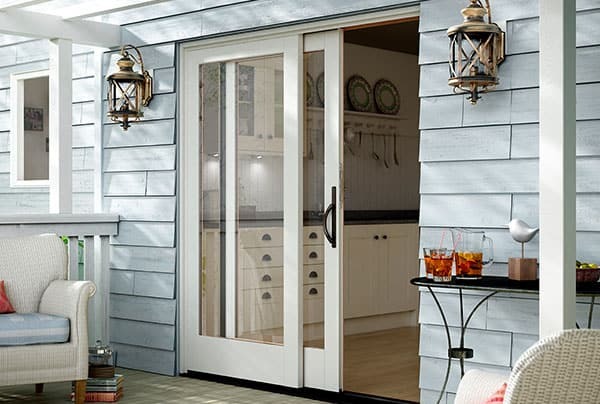 We can help you improve your home’s patio with a sliding door replacement or installation. Contact us today to discuss your new exterior door installation and home improvement projects.